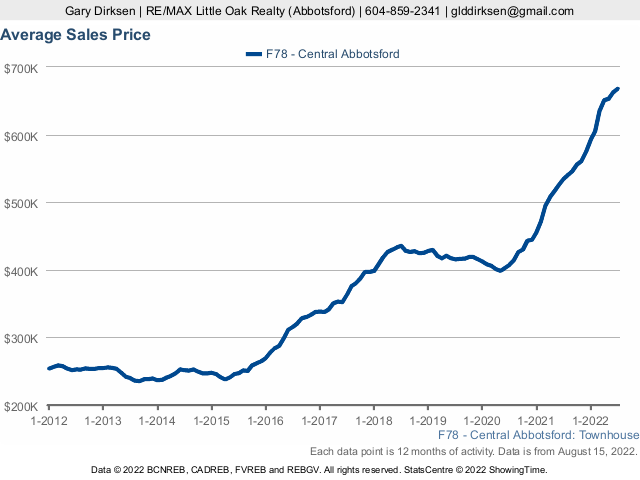 All data © 2019 BC Northern Real Estate Board, Chilliwack and District Real Estate Board, Fraser Valley Real Estate Board, and Real Estate Board of Greater Vancouver. All rights reserved. Data deemed reliable but not guaranteed. StatsCentre © 2019 ShowingTime.